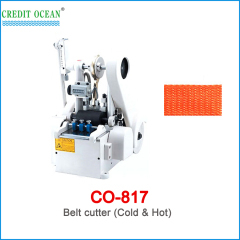 We are one of the professional China manufacturers work at Printing and Cutting Machines. 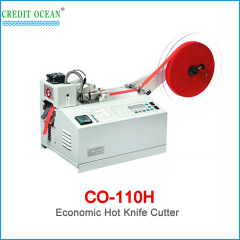 The following items are the relative products of the Printing and Cutting Machines, you can quickly find the Printing and Cutting Machines through the list. 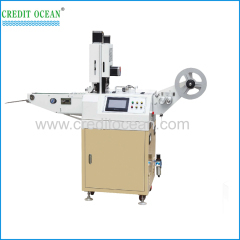 cloth drilling machine is one of necessary equipment used in clothing production. 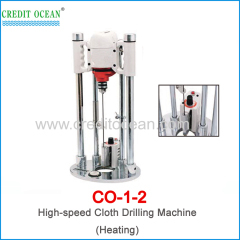 It is suitable for drill printing mark holes onto the cotton etc. 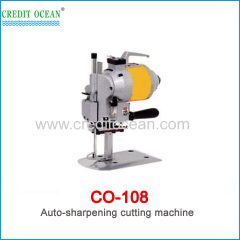 the auto-sharpening apparel cloth cutting machine can cut materials such as cotton, woolens, linen, silk, chemical fiber, leathers, etc. 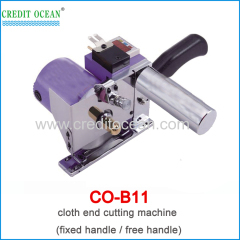 Cutting machine can be exchanged with KM (KS-EU) Model. 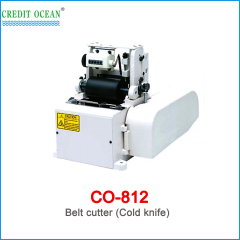 It is available to cutting materials such as cotton, woolens, linen, silk, chemical fiber etc. 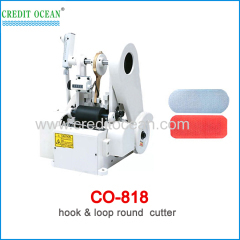 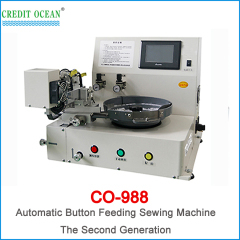 round knife cloth cutting machine can cut cotton, woolens, lines, silk, chemical fiber, etc. 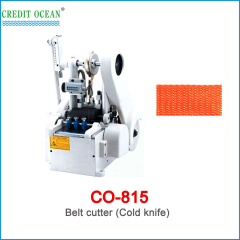 Freely cutting. 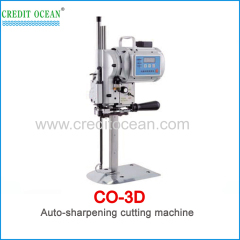 Stable running. 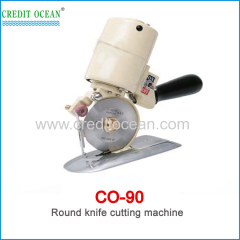 Easily used. 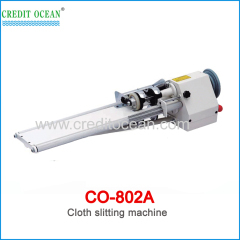 cloth end cutting machine is needs for cutting the fabric in large batches, such as cotton, wool, linen etc. 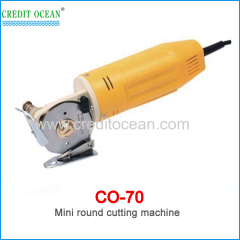 Cutting machine high-power acoustic transducer, easy to cut off the thick, thin material, the cutting surface is smooth without burr. 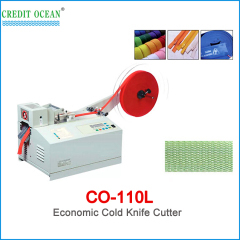 Group of Printing and Cutting Machines has been presented above, want more	Printing and Cutting Machines , Please Contact Us.